« Amazing, Chinese Factory Coming to U.S. 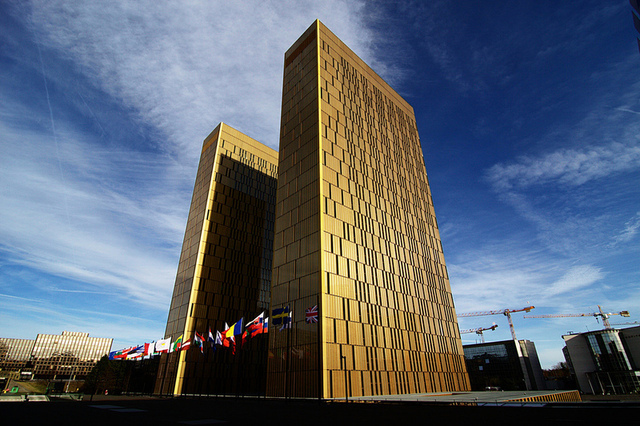 The European Union’s highest court has ruled that the “general and indiscriminate retention” of electronic communications by governments is illegal, in a direct challenge to the U.K.’s recently passed Investigatory Powers Act, the so-called “Snooper’s Charter” (via The Guardian). It’s unclear at this point whether the ruling can be used to overturn the United Kingdom’s surveillance laws. The U.K.’s Home Office has said it will appeal the ruling, which could eventually prove academic once the country has withdrawn from the E.U. and the ECJ loses judicial authority over the U.K.
Apple has long opposed the U.K.’s Investigatory Powers bill, which originally required companies to build anti-encryption backdoors into their software, before an amendment to the wording meant that companies aren’t required to do so when a government agency requests it, unless taking such an action “is technically feasible and not unduly expensive”. The exact definition of those terms are set to be left to the decision-making of a British judge on a case-by-case basis.